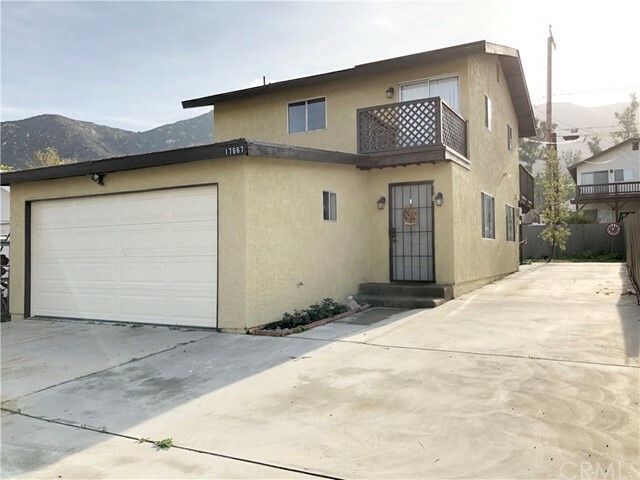 Great Home For First Time Home Buyers or Investor Looking For Rental Income. 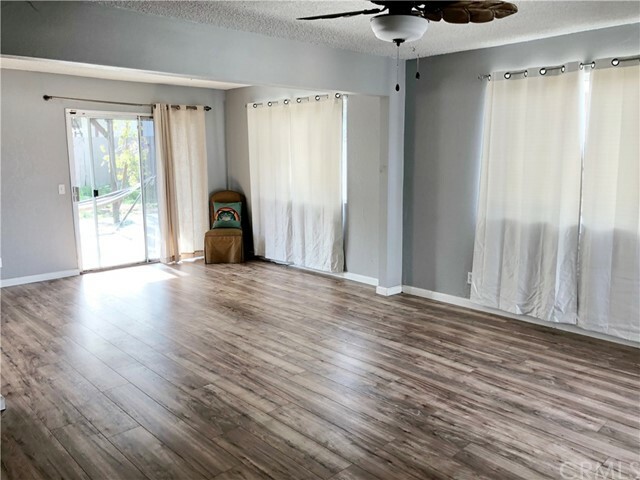 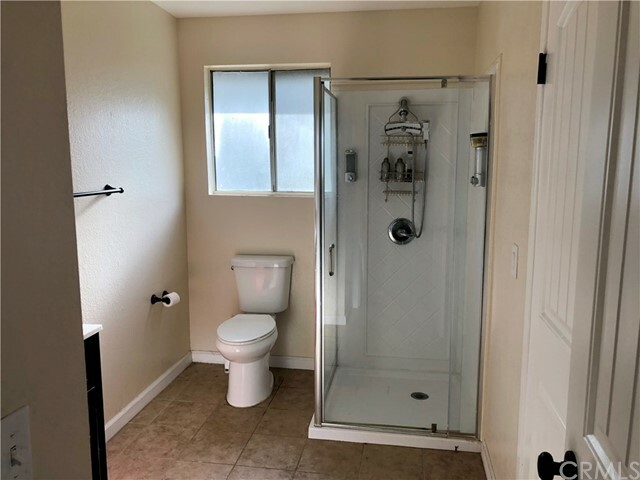 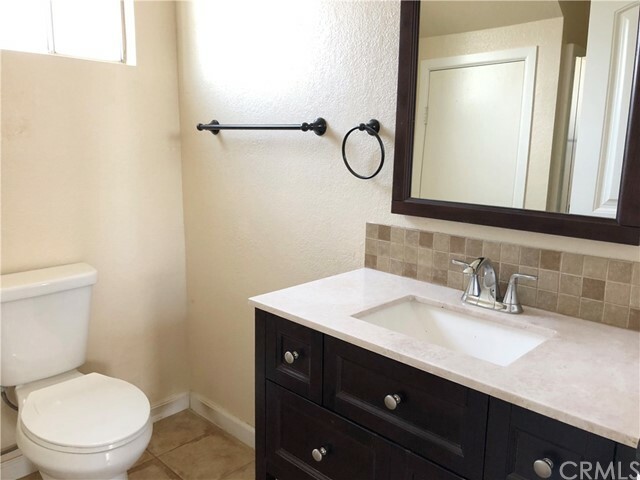 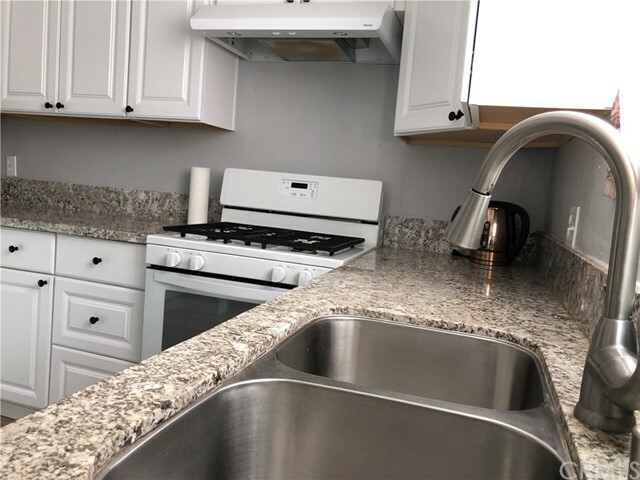 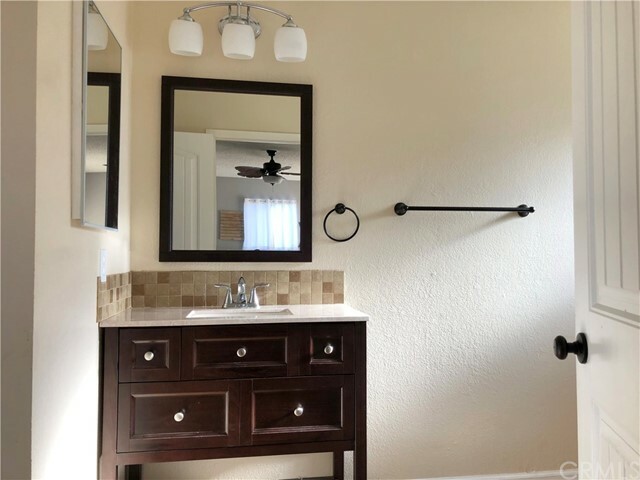 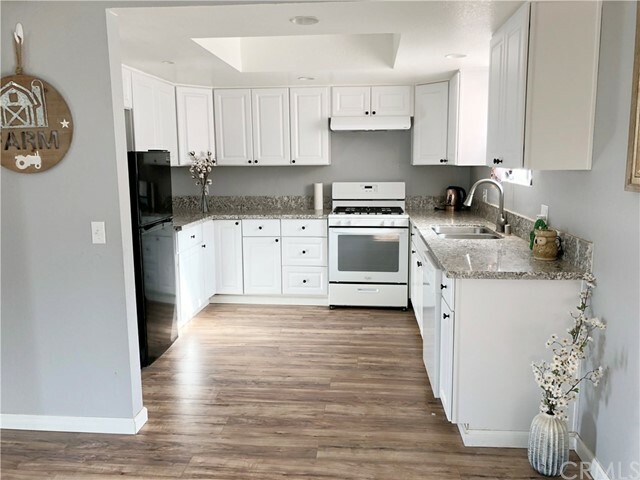 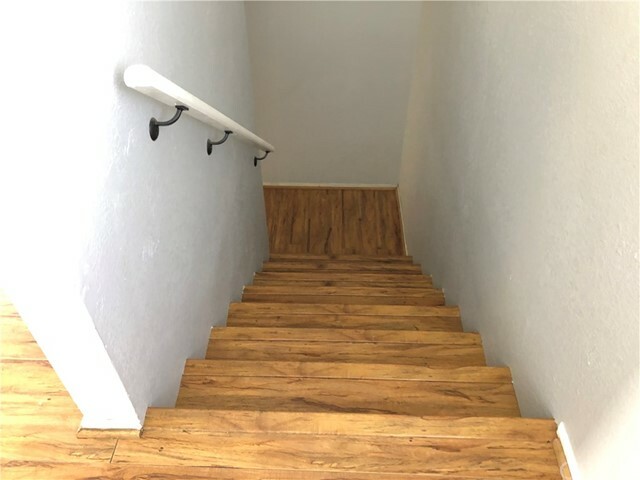 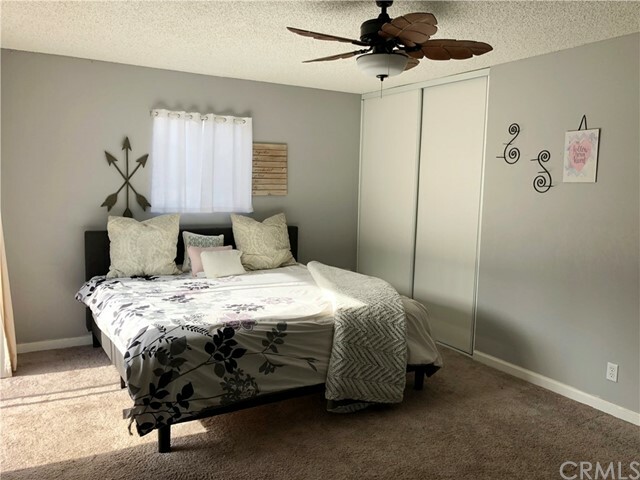 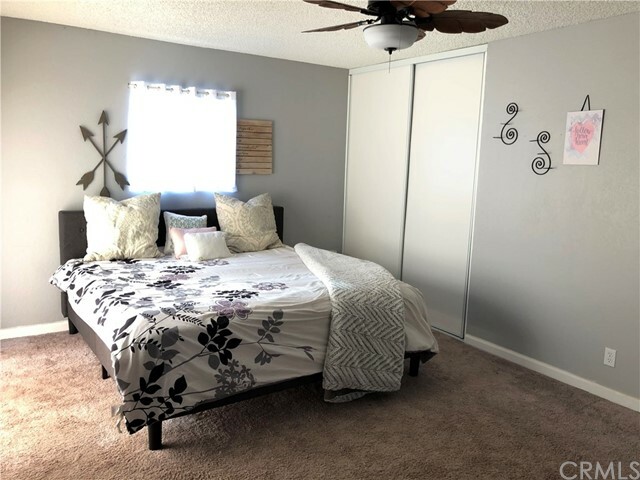 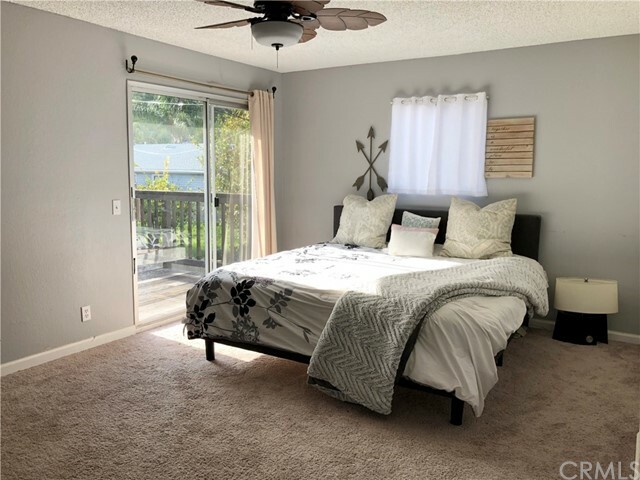 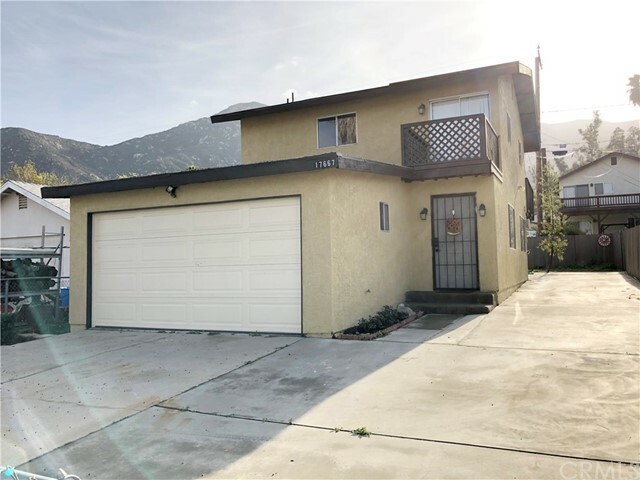 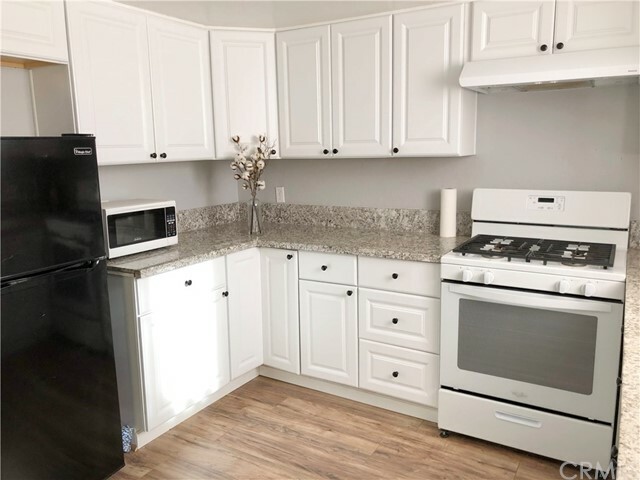 Home Was Recently Renovated And Has Newer Kitchen, Including Newer Cabinets, Newer Granite Counter Top, Newer Stainless Steel Sink, Kitchen With Recessed Lights, Newer Flooring Throughout The Home. 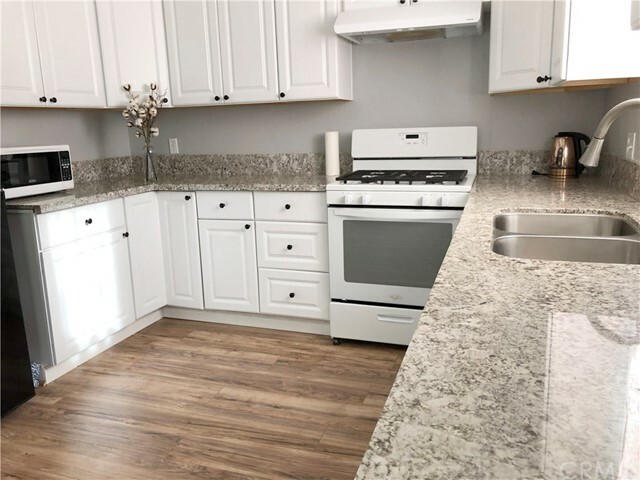 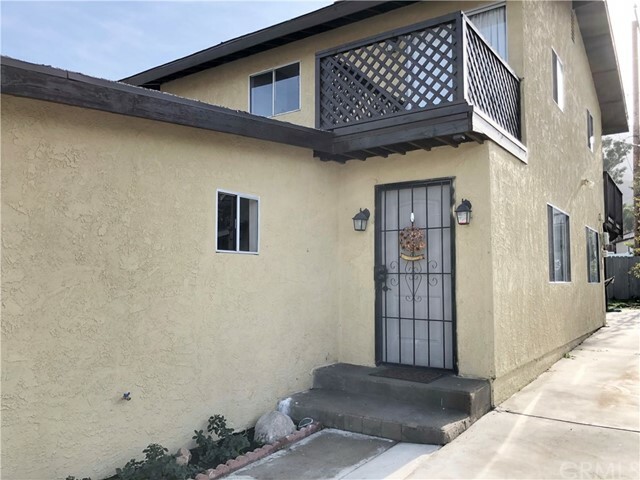 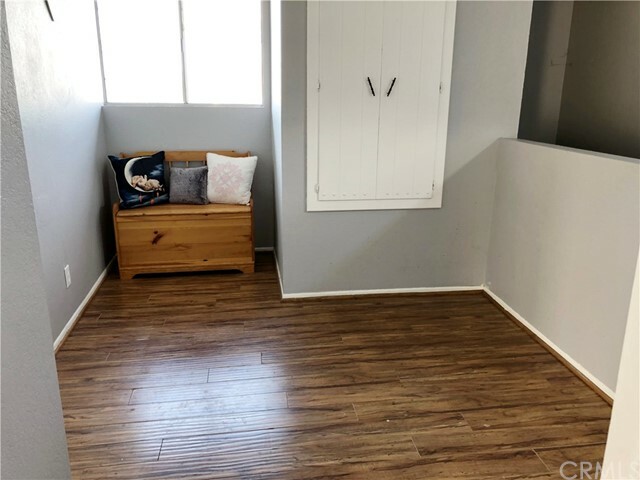 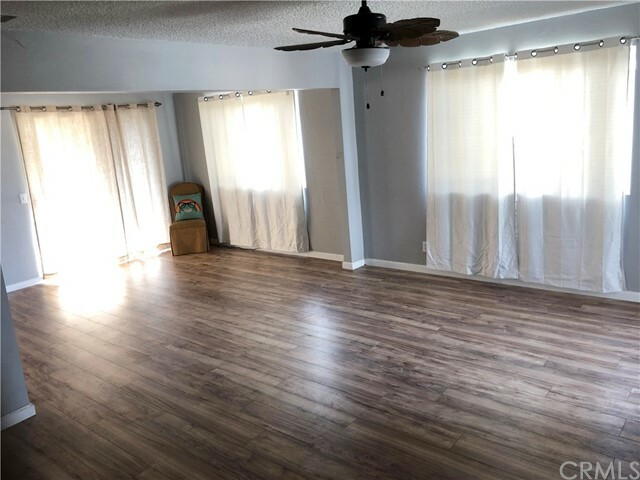 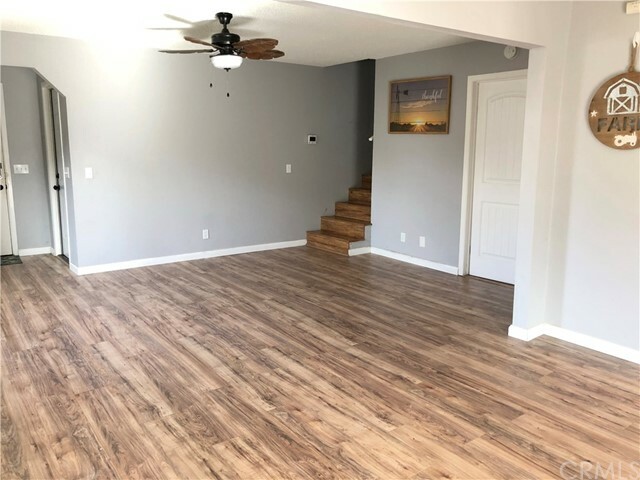 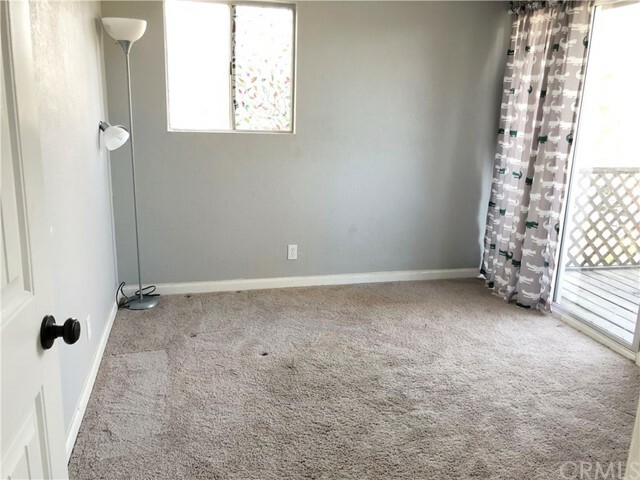 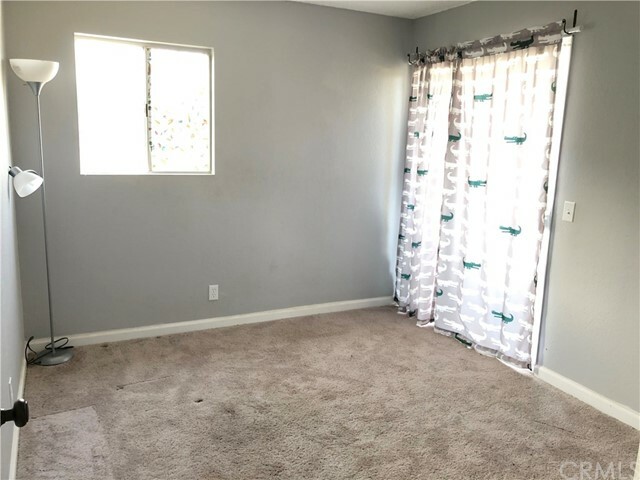 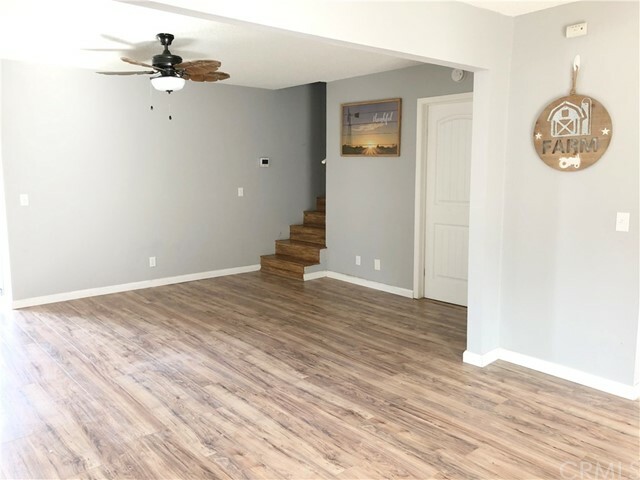 Home Offers 2 Bedrooms, 2 Full Baths, 2 Car Attached Garage With Direct Access, Tile Floorings In Both Bathrooms, Was Painted Both Inside And Outside Within Last Two Years. 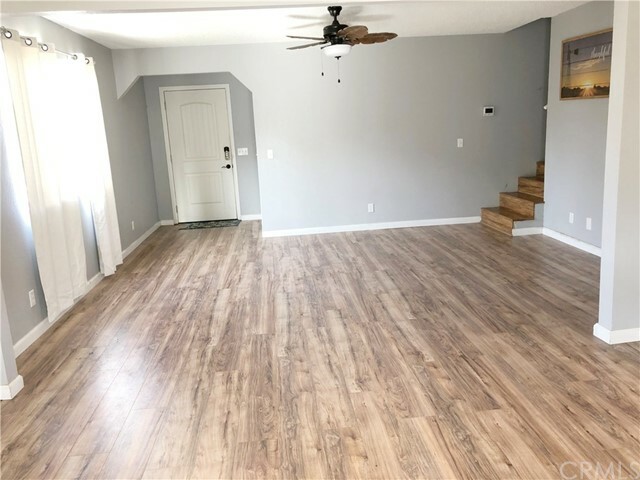 Newer Laminate Flooring. 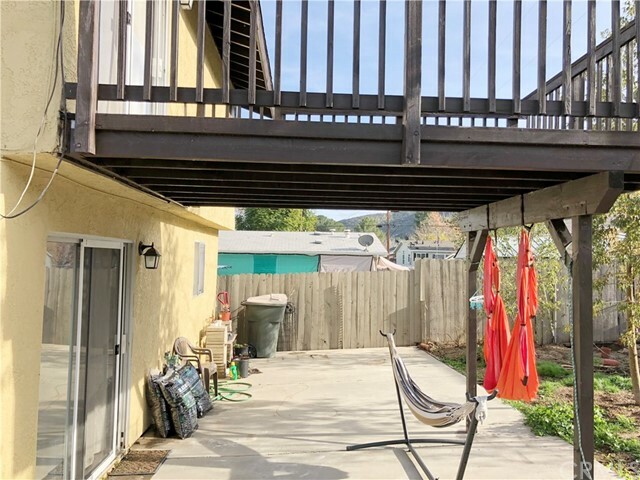 Two Large Private Decks On The 2nd Floor Access From Each Bedroom. 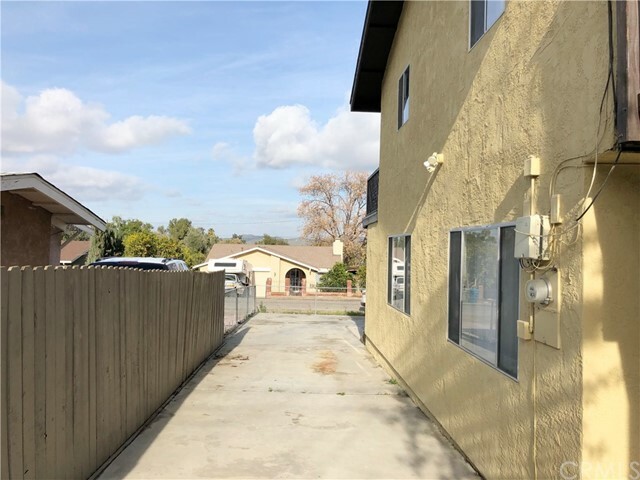 Lots Of Space To Park Your Cars, Toys, Boat And Additional Space For RV Parking. 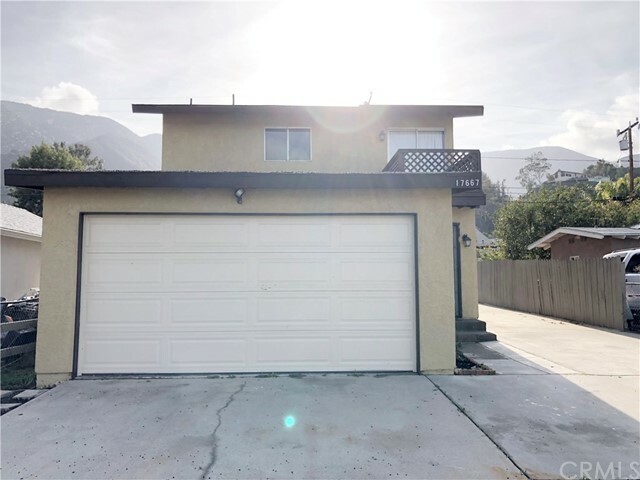 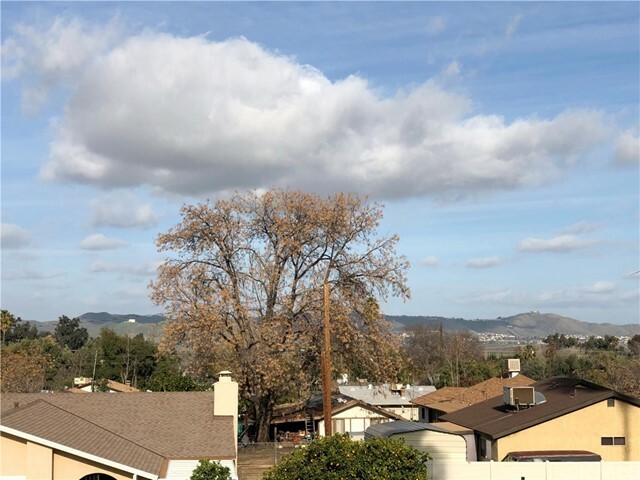 Close To Schools, Shopping and 15 Fwy.